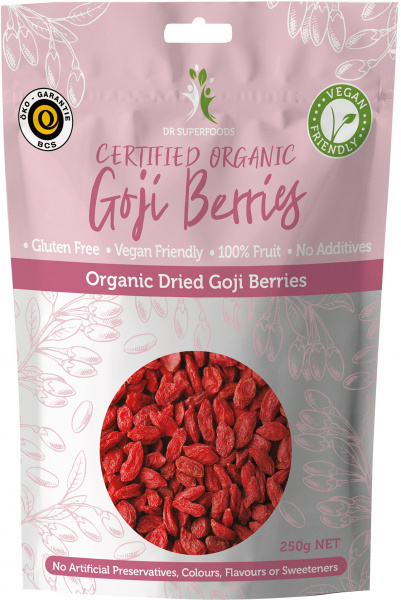 We are a distributor of Naturally Goji products. 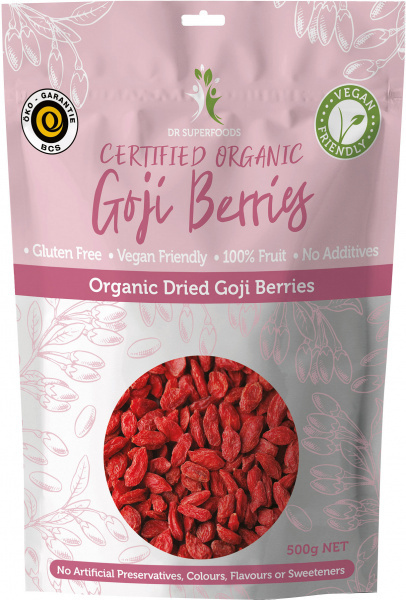 The Goji Berry has quickly become known as one of the world’s greatest Superfoods. These small red berries that are grown in remote regions of Tibet and Mongolila have been consumed for more than 2,000 years. 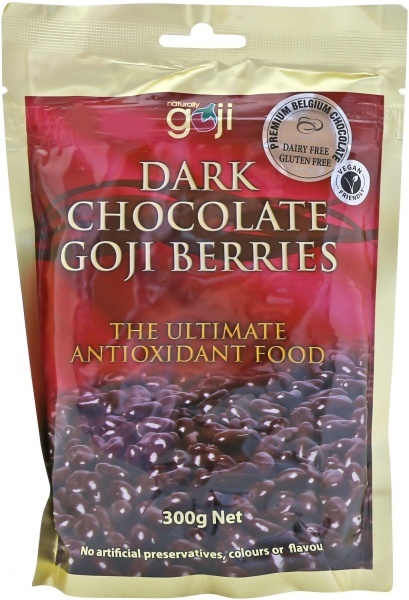 Renowned for both their sweet and delicious taste and powerful nutrient dense properties. 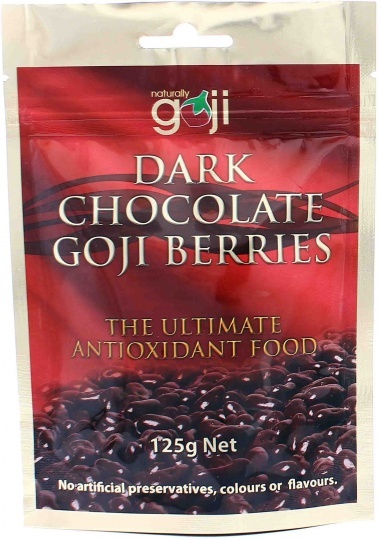 Click here to buy Naturally Goji online.